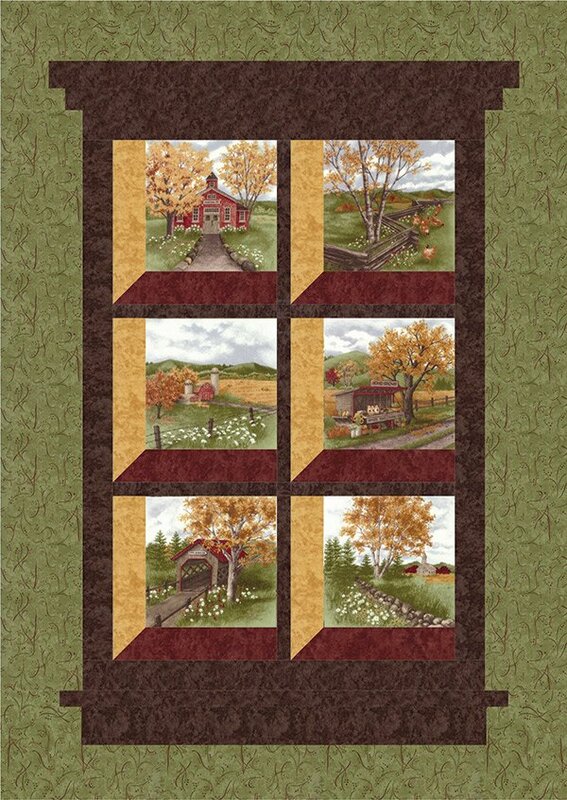 Country Roads Wall Hanging by Doug Leko for Antler Quilt Designs AQD0117. Size 26" x 36". Uses Country Roads Panel. create a pull to live the country life.